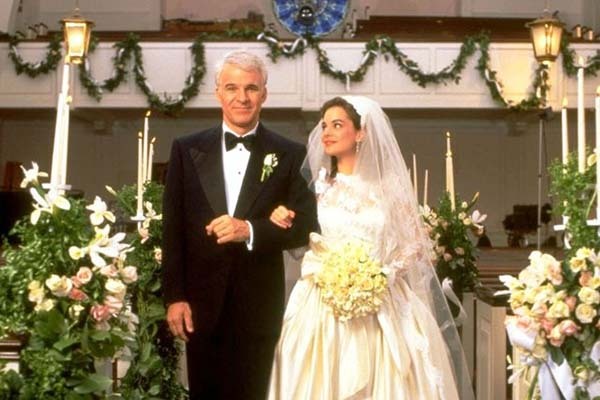 Most couples aren’t professional wedding planners, and tend to gain their wedding planning experience from popular TLC network shows. 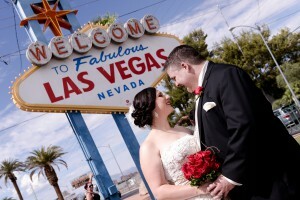 Chapel of the Flowers has been planning dream weddings in Las Vegas for close to six-decades. 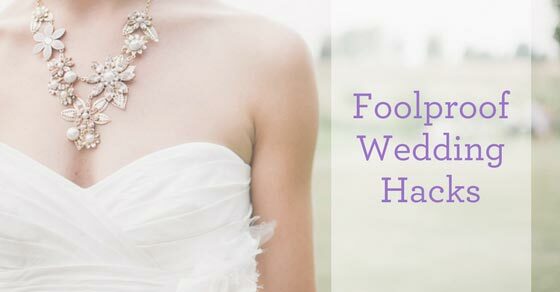 With their expertise and advice, we hope that during your planning process that you don’t make these most common wedding planning mistakes. Did you bring the dress? Where is the marriage license? Who has the rings? 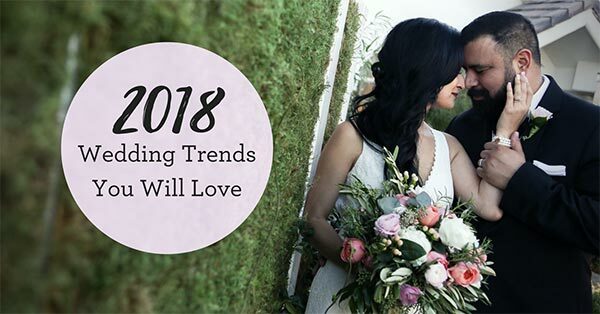 There are so many things to think about when planning a wedding! 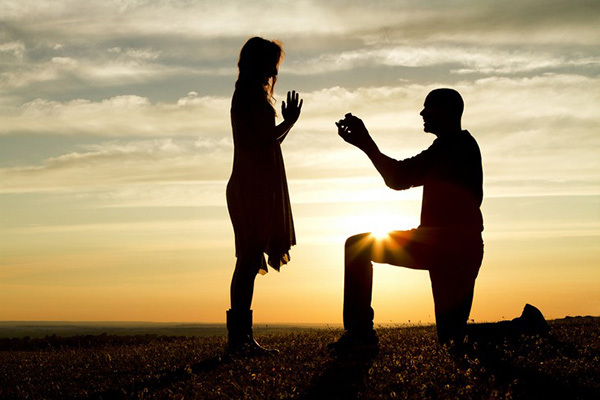 Making your special day run as smoothly as possible is a task in itself. 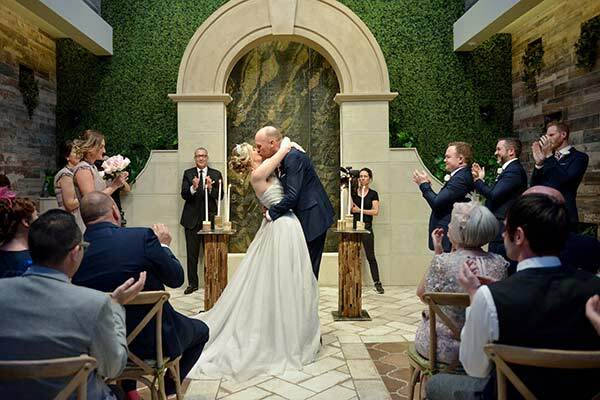 Chapel of the Flowers has been assisting couples with their weddings for nearly 60 years, and our on-site, experienced planners are here to make sure your wedding day is stress-free. 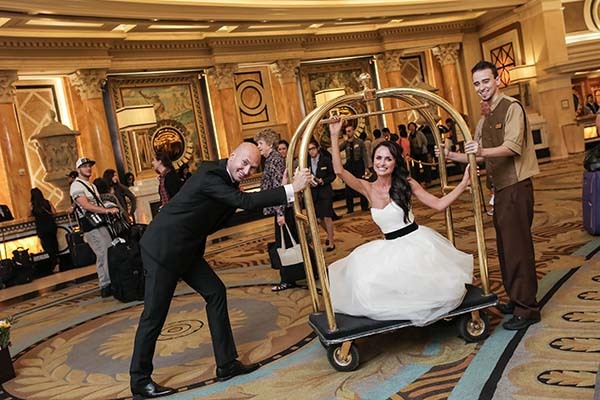 We understand wedding planning can be difficult, so here are some insider wedding tips to make sure you don’t run into major hiccups with your Las Vegas wedding. Every year, millions of couples in love get engaged and then have the daunting and stressful process of planning their upcoming nuptials. 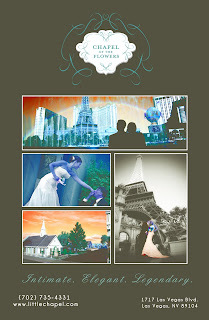 Chapel of the Flowers has been helping couples plan their weddings for nearly 60 years. We know how to make it easy by offering complete, personalized wedding packages and expert advice from our wedding planning experts. 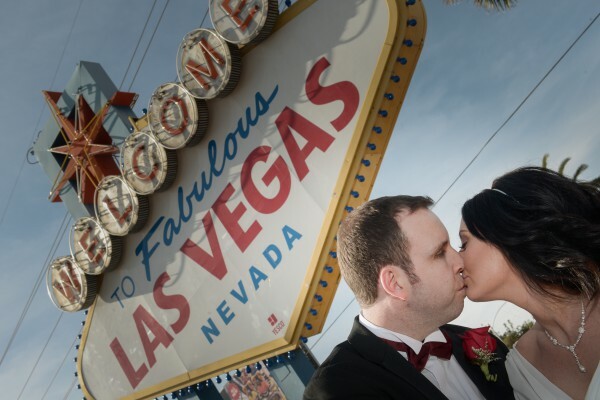 We’ll make sure you have the Las Vegas wedding of your dreams. Hello blogger fans! I’m Lydia the newest wedding coordinator on the Chapel of the Flowers team and am so lucky to be working with such an amazing, talented group! I come from a wedding photography background, event planning, coordinating and singing at weddings in Hawaii. I’m quite the adventurous type and love challenges! I’m training for my 9th triathlon in September, and If I’m not working out you’ll find me clubbing or hanging out with friends.